4. Select the year you sat for the exam i.e. 2016. 5. 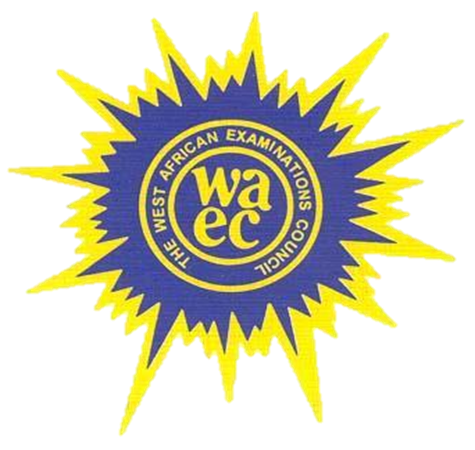 Select your exam type i.e. May/June. 6. Finally, enter your scratch card pin and serial number in the required space and then click submit to view your result. 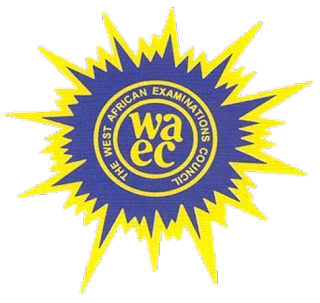 Kindly drop your comment below………..
1 Response to "2016/2017 WAEC Result Is Out via www.waecdirect.org Release Date May/June Checker"